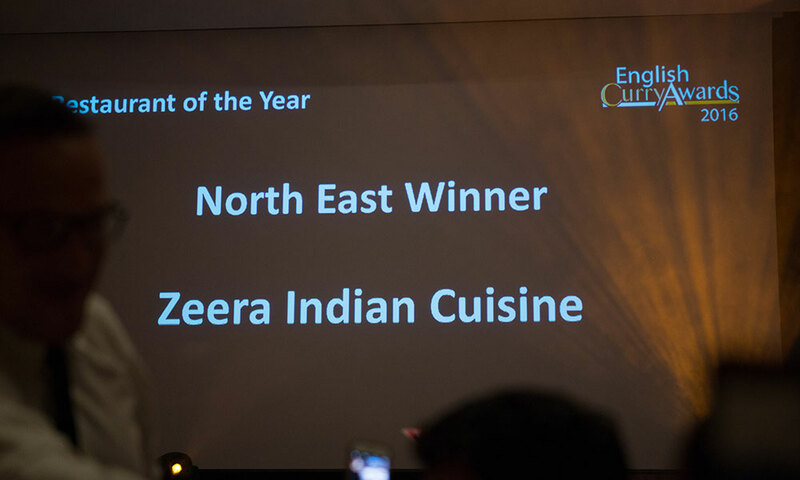 Top Tyneside Indian restaurant Zeera has been named North East Restaurant of the Year in this year’s English Curry Awards. 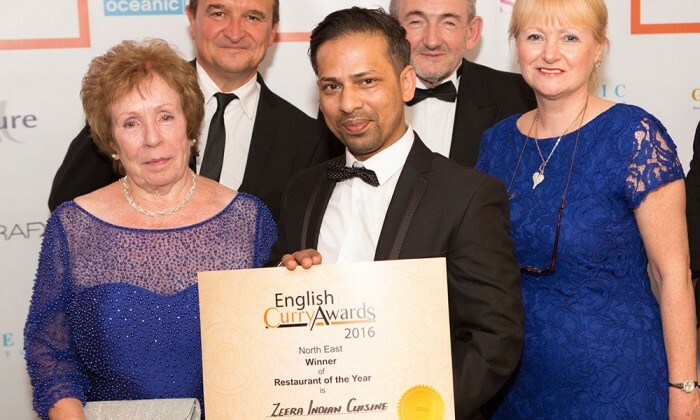 The popular family-run eatery on Ocean Road, South Shields received the honour at the English Curry Awards ceremony held at the Mercure Hotel in Manchester. 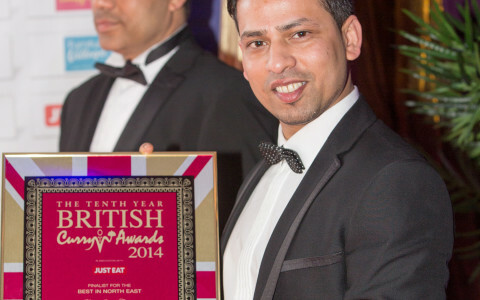 The awards run annually to showcase the best of businesses and individuals that make curry such a popular choice in England. The competition is based around nominations and Zeera came out top among tough competition in the North East region. The restaurant was also shortlisted nationally in the Best Marketing campaign section on the back of its successful sponsorship of this year’s South Tyneside Festival. Restaurant owner Shah Choudhury said: “All the team here are on cloud 9 and we would like to thanks all our customers for their kinds words and support in helping us achieve this major accolade. The award is reward for all the hard work we put in to make the Zeera experience an excellent one. We will strive to continue to bring our the best in Indian Cuisine and we have exciting plans for 2017. The restaurant opened back in December 2007 after brothers Shahanoor, Kohinoor and Abadur Choudhury decided to go it alone and open their own place. Zeera quickly became a favourite haunt for curry lovers visiting Ocean Road from across the region and head chef Kohinoor went on to win South Tyneside Chef of the Year twice in 2009 and 2011 and North East Curry Chef of the Year 2012. 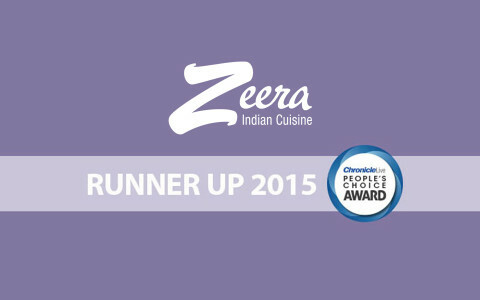 In 2012 Zeera also doubled in size to cope with demand and now offers a unique and memorable eating out experience for up to 80 people in two adjoining luxurious and contemporary Bollywood-style dining areas. Zeera came runner up in the awards which was launched by the Evening Chronicle to find the best entertainment destinations in the North East. 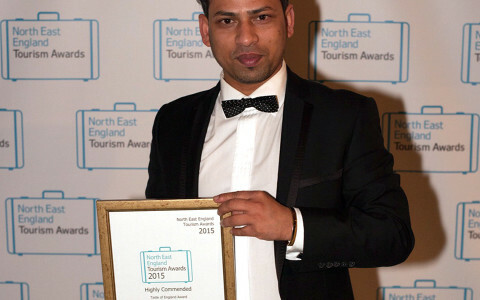 Zeera made the finals of the North East tourism ‘Oscars’ two years running.. 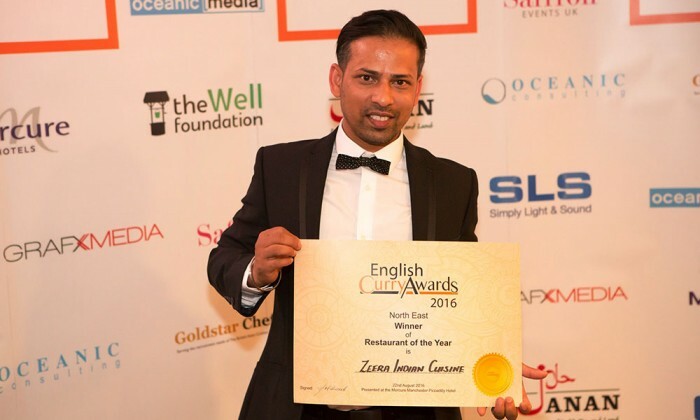 The team from Zeera got to share the stage with top politicians, TV stars and industry movers and shakers at the 10th British Curry Awards in London.